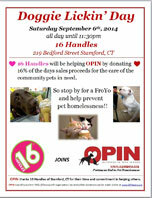 On Sep 6, 2014, 16 Handles will be helping OPIN by donating 16% of the days sales proceeds for the care of the community pets in need. 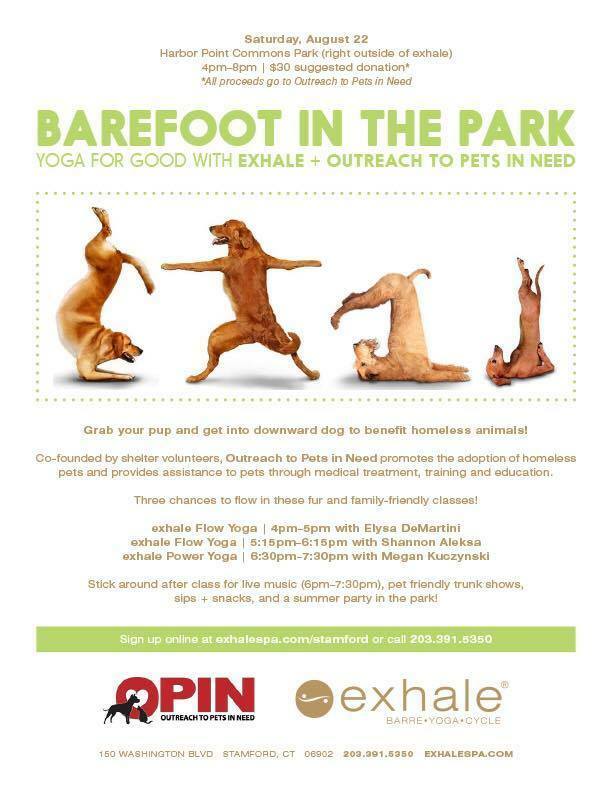 Stop by for a FroYo and help prevent pet homelessness. 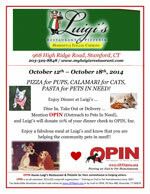 (Dowload the Flyer here.) Every lickin' bit helps! 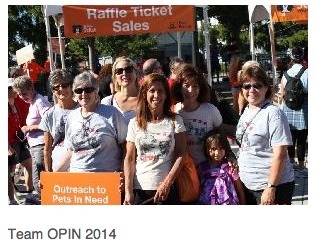 Stop by , enjoy a FroYo and support OPIN!